If you are keen on taking up the career of an Instagram influencer, first you have to know that, there is a lot you can do in this specific field. However, for that, you will have to make things look different, effortless so that you do not feel that it is just like any other nine to five job. There are several young Instagrammers who have become a star in this field by making proper use of the platform. A lot of people earn a lot of money courtesy of Instagram’s beneficial features. Instagram is a useful platform to endorse your products and that of others using your Instagram bio, feed, photos, and videos. Instagram is the most significant and useful part of a burgeoning ecosystem of modern social media marketing and the best platform to make the best use of different influencers. If you post pictures and captions in this platform one thing is for sure. That is if your posts are good enough to grab the attention of the viewers you will get more than a billion users who are eager to watch new posts and pictures. If you are able to capture even one-tenth of a percent of such a magnanimous Instagram population, you will reach to thousands of users in one instant. Advertisers and marketers who are hungry to find new ways to a present their work or creation to a youthful audience know how good a platform Instagram is to use. Therefore, there is a lot of scopes to consider if you want to build your career in and around Instagram. A surprising fact that will inspire you, even more, to take up being an Instagram influencer as your career is that more and more young people are now successfully established in this field which did not even exist even a generation or a decade ago. Most of the companies in the world today rely on Instagram for marketing their products and services. The impressive figures below will corroborate the fact. 1. It is found through several types of research that taking the entire amount of investments made in Instagram marketing by all the companies, minor or major, the figure may come up to a whopping $1.6 billion this year only. This is the figure when you consider the marketing aspect on Instagram along of Facebook Inc.
2. If you consider all other social media platforms such as Facebook, Twitter, YouTube, Twitch, and others then the figure will be an unthinkable $6.3 billion, according to estimates and analysis of Mediakixmarketing agency. 3. This huge sum of money invested in social media marketing has fueled the rise in demand for Instagram influencers all over the world. It is therefore quite natural that you will find Instagram flooded with millions of ads and sponsored posts every year. 4. 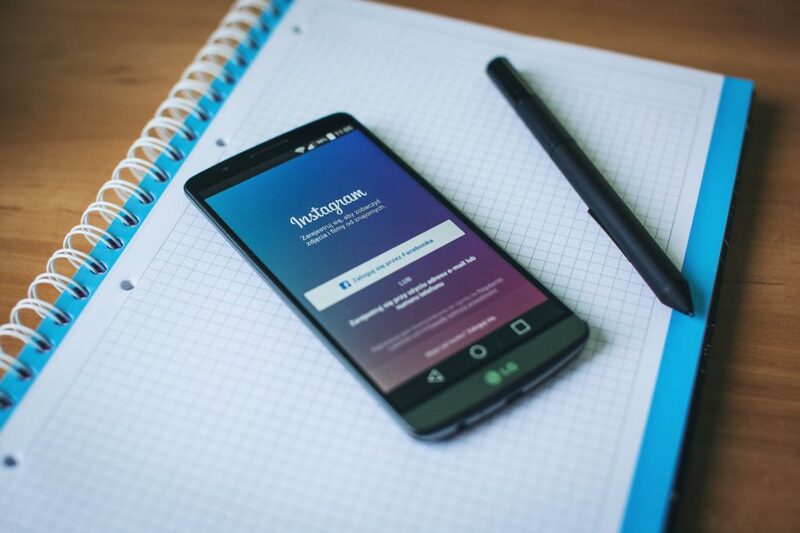 If you follow the trends, effectiveness, and the correlation between the number of Instagram followers and likes, you will see how effective a tool it is for marketing. No wonder people are making anything between $50,000 and $100,000 in a year as a full-time influencer in the form of photo licensing fees as well as sponsorships. 5. It is easy to promote a variety of products and services with this platform and you can earn a lot with landing sponsorship deals. 6. There are several companies that will reach out for unsolicited offers and on the other hand, there are several other companies that are direct competitors with some of the biggest sponsors. If you can target these companies and establish a business relationship with them you can earn a lot of money with a minimal amount of risks. You will need to do a little bit of research about these companies and your potential clients. Sometimes it can take days and even weeks for this. Find out a few very well planned marketing campaigns and then tailor the proposals that you tend to send to them. 1. Make sure that your proposal matches with their needs. However, there is no reason or wisdom in believing that each and every proposal you send to each and every company will be accepted. In fact, as a wise and responsible person, you must consider that as much as 70 percent of your proposal with your potential partners will end up being rejected. Being practical and more realistic in your approach will keep your feet grounded and save you from any unexpected surprises that may be impossible to digest. 2. You will also have to negotiate well with the companies once they show interest in working with you. Follow the right process for negotiating and know the tricks involved in it. Go through each and every line of the contract and even read between the lines, so to speak. If you feel that few specifications are not applicable or suitable to you make sure you cross these out. 3. Be informed that when it comes to parting away with money most companies will start with a very low offer. This is ideally done to set the stage for negotiation kicking off the process that may even stretch out for weeks to get finalized. At this juncture, you must also keep in mind that you must categorize your charges immaculately under different heads such as pictures and posts for long lasting feeds and for stories that may disappear after a day. 4. As for the posts and photos, make sure that they are the best ones available. Also, make sure that you edit them as per requirement to make them stand out from the rest in a similar category. Draft useful and catchy captions for each that will go perfectly along with each picture and posts to make it more impressive and appealing to the users. Once your posts and pictures are selected and goes public, it may be that the companies will not pay in time. Do not leave everything up to faith but make sure that you follow up with your payments and send reminders and even new invoices along with a late fee. Lastly, do not let your photos to be used violating the terms of the contract resulting in time-consuming and tense email exchanges.